How to fix variable frequency drive faults? Home » FAQ » How to fix variable frequency drive faults? Q: What are the faults occur in VFD? How to rectify the faults? Specially DC Bus voltage becomes more means what we have to do? You should also look at the inertial load on the motor. A large inertial load will cause a greater regeneration level when the motor is slowing down. One way to correct for this is to increase the slow down ramp time, this should fix it albeit temporarily. If it is inertial in nature and quicker ramping is required, set up dynamic braking using a resistor and controller as mentioned earlier. 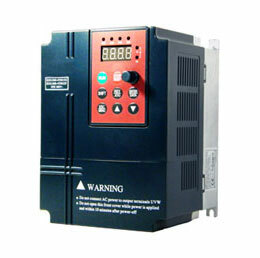 Many variable frequency drives have the controller built in, so check your model's specifications. If the VFD has DC bus overvoltage while stopped, check your incoming supply voltage. A high voltage excursion would cause this. The main power transformer taps may need to be changed in that case. If the power company's voltages vary too greatly, request the power company to install automatic tap changers on their transformer. Otherwise the only solution would be to use a regulated DC power supply and feed DC directly to the VFD and abandon the AC front end on the variable frequency drive. 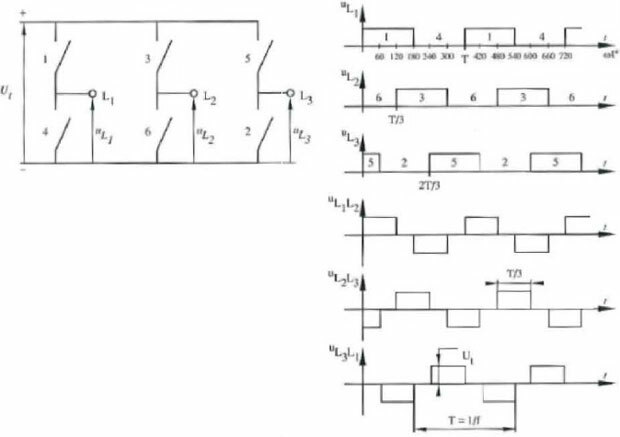 DC Bus becomes more means DC Bus Overvoltage, ie. DC Bus voltage exceeded its trip point. 2. 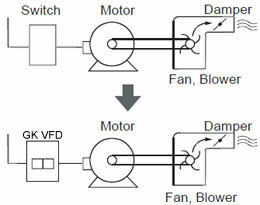 The Dynamic Breaking Resistance value to be check, should be compatible as per the load selection and VFD ratings.